Was it worth to attend? Should I See Speakers Live or on YouTube? I was extremely happy to spend a couple days in Barcelona attending BaRuCo 2014. Many of the talks were presented wonderfully, getting me inspired and excited already to attend the next conference. Watching it together with the crowd, feeling the speaker’s energy, seeing their passion - it’s something you can’t experience at home or office with a video on YouTube. Where else do you get to meet and talk with people who share your interests and passions? For me personally, the highlight of the conference was meeting Matz. Shaking hands with him and thanking him for giving Ruby to the community was completely worth the trip. The Ruby community is just really unique and always fun to talk to. I’ve selected a few preferred talks from a total of 15 (+ lightning talks) to share my thoughts on. I can’t wait to see them again when they’re available online. If you want to see a more detailed summary of all the talks at the conference, have a look at the blogpost written by the folks from Lunar Logic here. I really enjoyed Leon’s presentation. It wasn’t as technical as the others, but it helped me to take another look at things we do on a day-to-day basis in our jobs as programmers. In short, his message was: if you have your own ideas, don’t be afraid to share them with the world. It’s ok to be who you are and do what you want to do. His talk was given on other occasions, so you can Google it and watch it. If you feel that the conventions don’t fit your ideas yet, or conversely, think all the rules are perfect - listen to Leon’s thoughts and widen your perspective. This was by far the nicest-looking presentation at the conference. Look at how gorgeous the illustrated slides are! Great job! But this presentation wasn’t only about pictures; it contained very practical and useful material. Programming ‘meat’ which is something programmers are always happy to see. Erik presented a few methods we use everyday in Ruby (and Rails) and how he benchmarked them and found faster equivalents. 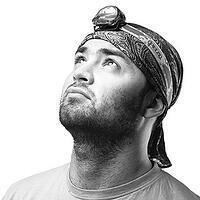 The last item I want to mention is the lightning talk presented by Tom Stuart. In a few, finely crafted slides, he explained his favorite algorithm - The Burrows–Wheeler transform used for data compression. In only five minutes, Tom explained how the algorithm works and briefly described his Ruby implementation of the algorithm. It was fun to watch the screen showing subsequent states of the transform. His lightning talk reminded me about my time at university. Of course my lessons were much less fun than his talk! What else except great presentations, great people and a top-notch organization makes BaRuCo so special? Barcelona of course. It’s an amazing city where it's warm even in September. The food is even better. People on the streets look happy and there’s a lot to see in the city itself. BaRuCo organizers - Codegram, make sure that you get the most out of their city, starting from a great choice of restaurants during lunch time, and ending with a beach party for a few hundreds of people attending the conference. What more can I say? 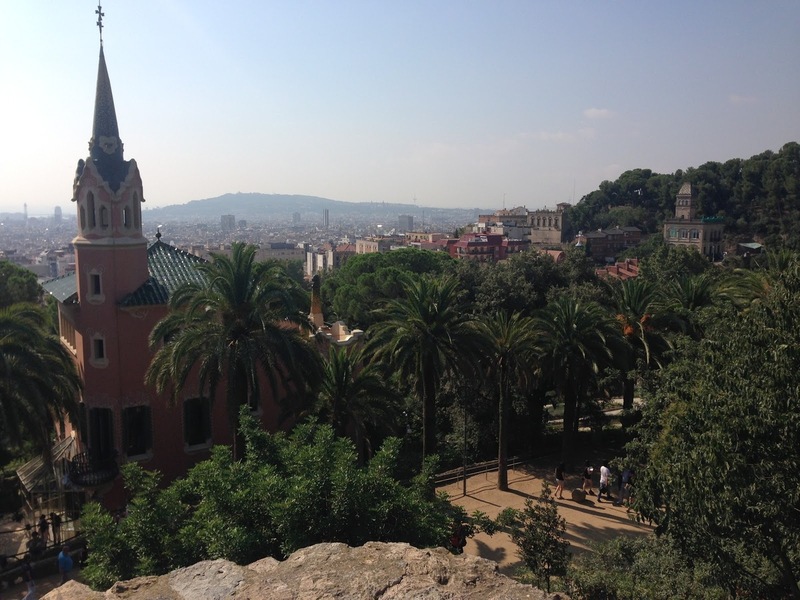 If you feel like you need Ruby conference and and want to visit Barcelona, be sure to check out BaRuCo 2015! It's not the first time netguru crowd visited BaRuCo. Last years conference was quite epic too!